If you need to reach us immediately, call us at 800-496-7941. To schedule a no-cost assessment or for more information, please call 800-496-7941 or use the form below. Walk-ins are welcome, and appointments can also be made. We respect your privacy and hold all information discussed in the strictest confidence. 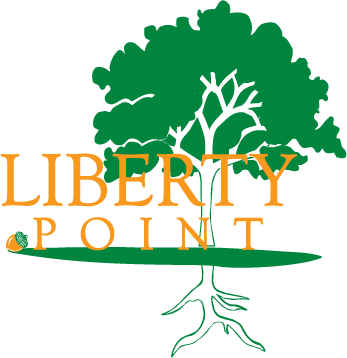 This form is for general questions about Liberty Point Behavioral Healthcare services, programs and admissions and IS MONITORED DURING NORMAL BUSINESS HOURS ONLY. If you are experiencing a medical emergency, DO NOT use this form.